Hello weary traveler, welcome to The Movie Base! Far too much of the online conversation about movies these days lacks nuance. 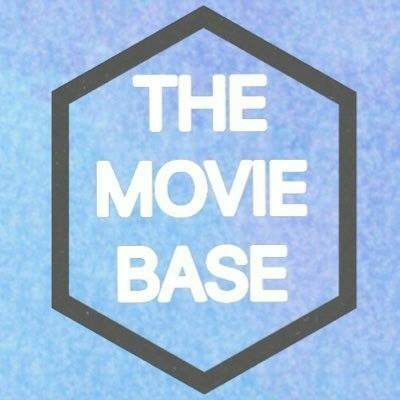 With this site we want to help bring reason and passion back into the conversation with thoughtful, fair, and occasionally witty, movie news, reviews, and features. Who are we? Why would you listen to us? Will we ever stop asking rhetorical questions? We are Max Deering and Sam Van Haren, two lifelong movie nerds with a deep passion for the art form. Thanks for visiting and we hope to become one of your go-to destinations for all things movies!